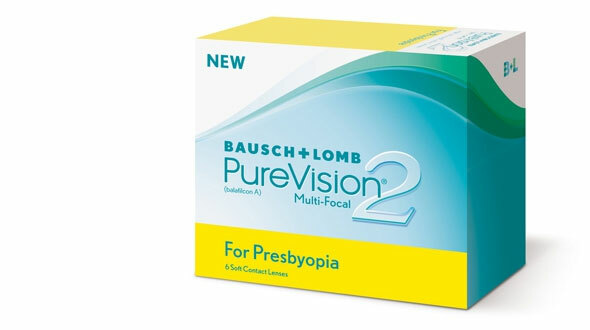 PureVision by Bausch & Lomb, indicated to sleep with them. Open your eyes watching well in the mornings. 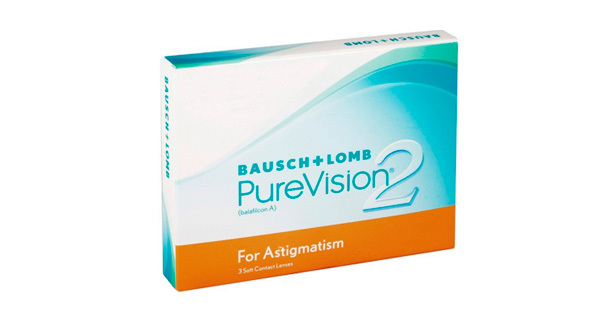 The PureVision monthly lenses are made of silicone hydrogel, with a design that allows you to sleep with them for a month (always under your optician's instructions). So, you can use them many hours with total comfort and safety. 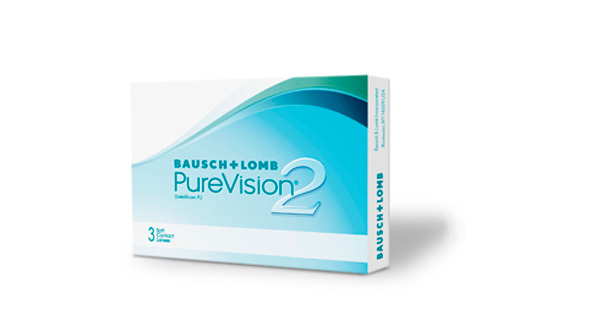 The Purevision silicone hydrogel online contact lenses Aergel, have an ideal balance between their contribution of oxygen and moisture. 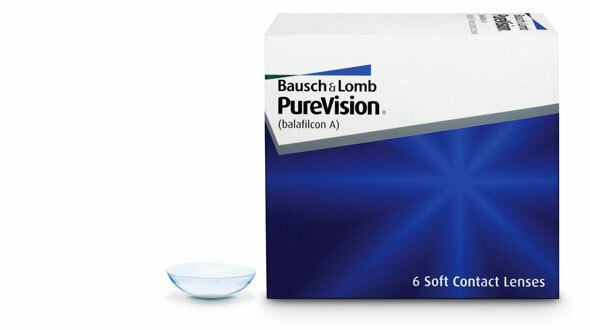 They are very healthy lenses because they keep the cornea well oxygenated throughout the day, but without sacrificing comfort even in the final hours of the day, which will make your eye less irritated. Meanwhile the Performa system allows to have a smooth and moisturized surface, preventing the accumulation of deposits. Thanks to this and its design to eliminate the spherical aberration, we obtain a clear and clear vision, even in low light conditions. They are designed for a continuous use, being able to sleep with them during a month (always under the indications of your optician). Thanks to its spherical design, the PureVision Spheric cheap lenses guarantee a much sharper vision than conventional lenses. 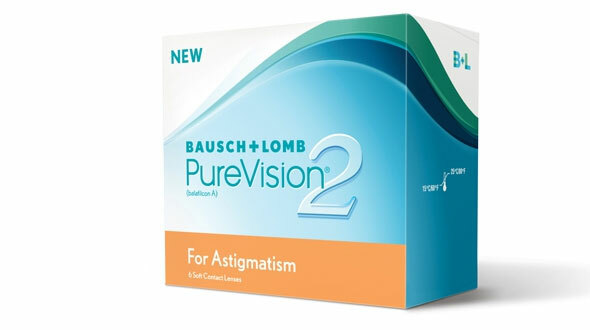 • PureVision: Aspheric contact lenses, which correct myopia and hyperopia. 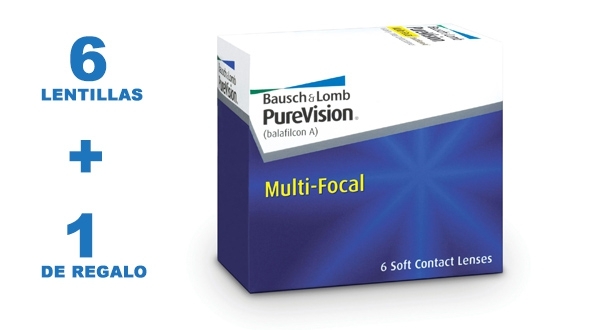 They provide the patient with excellent vision and great comfort from the first day of use to the last. They repel dirt on the surface, keeping the lens moisturized all day long. Great oxygen transmission to the cornea, allowing healthy and white eyes to be enjoyed. • 2 HD: Created with High Definition technology, which reduces the spherical aberrations of the eye and lenses, decreasing flashes and increasing visual acuity. They have a design with rounded edges that reduce the friction of the lenses with the eyelids, increasing comfort. 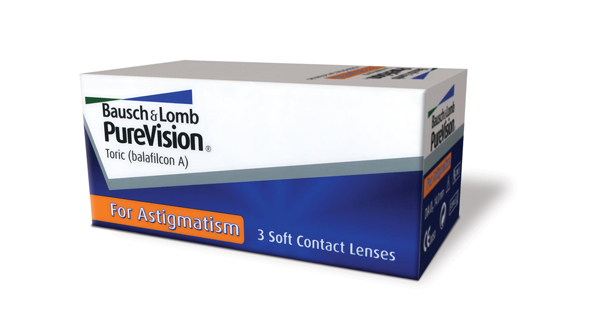 • 2 HD For Astigmatism: Toric lenses with HD technology, with which you will have greater definition of objects. Corrected corneal astigmatism up to -2.25 diopters. 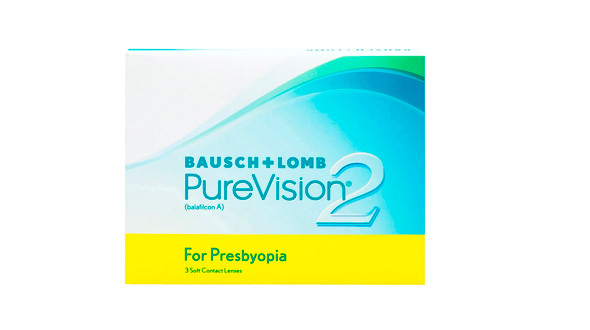 • 2 HD Presbyopia: if you have tired eyesight, with these contact lenses you can see well at all distances, correcting in turn visual defects of myopia and hyperopia. 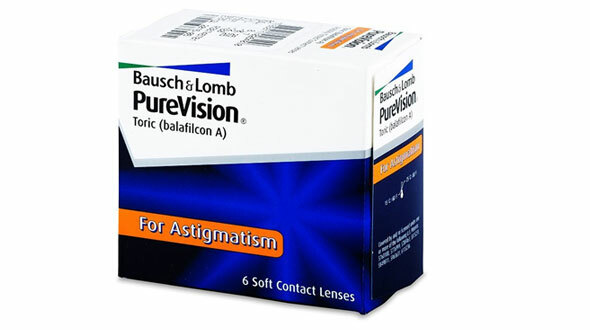 • For Astigmatism: Very stable lenses in the eye, allowing the lenses to correct astigmatism with a clear and comfortable vision. • Multi-Focal: monthly design for patients who frequently use electronic devices and also need good vision at a distance. 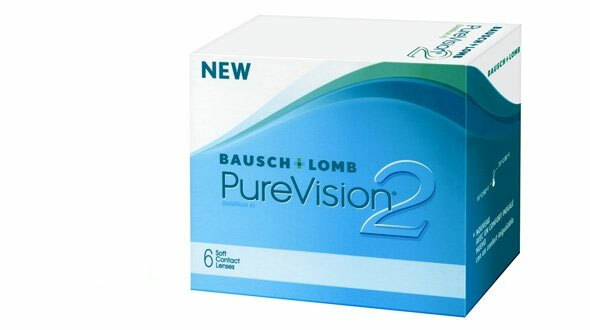 In Prodevisión you can buy cheap PureVision contact lenses quickly and with secure payment.